When you live in a hot market, it is very difficult to find a rental property that will provide decent returns. You are basically lucky if you can even get it to cash flow. If you are okay with purchasing rental properties that don’t cash flow then your chances of financial freedom are slim. There are some folks who also are okay with even just breaking even on rental properties. This also I avoid like the black plague. I just cant find any reason why I would ever do this. Some may say that they are hoping for appreciation and that in a few years they can make out by selling the house at significant amount more then what it was purchased for. This I also avoid. I am not in the business of gambling my friends and this is exactly what type of investment this is. I mean don’t get me wrong, I like to throw some money down on draft kings during football season for some fun but that’s a whole different topic to be discussed another day. At some point you will come to the conclusion that if you seriously want to invest in real estate, rental properties that is, you will have to go outside your comfort zone and start looking outside your hometown. This could be an extremely scary thought for some however if done properly you can minimize risk. Just make sure you have a strict criteria and you due proper due diligence on your new city, your new turnkey seller and the house(s) you are interested in. If everything comes out as expected then I say go for it. That is exactly what I have done now and so far its going great. 1) A steady increasing population. If you google your city name with population appended to it you will see the chart. You want to see this going up, not down. 2) A city with a diverse economy and not tied down to single job industries. One with plenty of big employers there and the city is not relying on single companies or an industry to keep it afloat. 3) A city with a good sports/arts/cultural awareness. Nobody wants a boring city. People needs things to do and places to go. Look for professional sports, major universities. A city that has a great night life also helps. If it has plenty of bars and a good music scene it will attract more people. More people = more renters! 4) Cheap real estate! 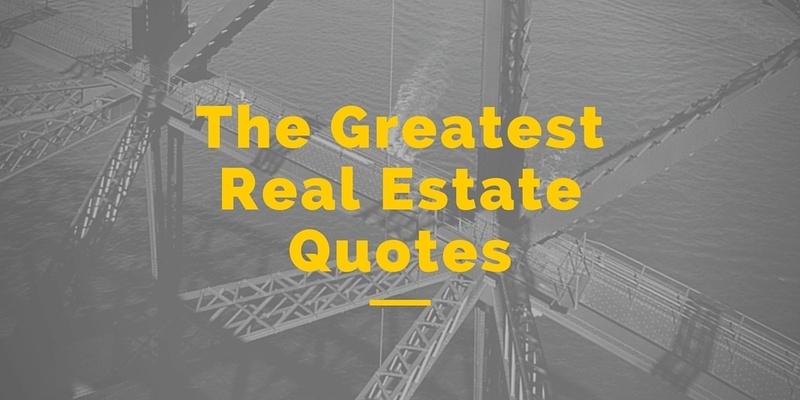 I realize the amount real estate is worth is greatly dependent on where you are from and what you are used to. To me and the type of properties I’m looking to purchase, I want these properties to be affordable. Its possible to get a good rental in blue collar area for anywhere between 50k to 70k all in. I also have houses in my hometown where they are in the 115k to 150k range. These types of properties make for good rentals as long as the rent prices are in the $1200 – $1600 range. Now grant it the cheaper the properties, the more run down the neighborhood might be. This is why due diligence is vital and you need to make sure you do not purchase in a neighborhood you are not comfortable in. I like C class, blue collar neighborhoods with low crime. These are perfect rental properties and have great cash flow. Here are actual real life examples of the turnkey properties I have purchase so far. My goal for is to purchase probably about 4 to 5 rentals in one city then move on to a new city. This will be my way of diversifying my portfolio. By having rentals in different cities and states I can minimize the risk. 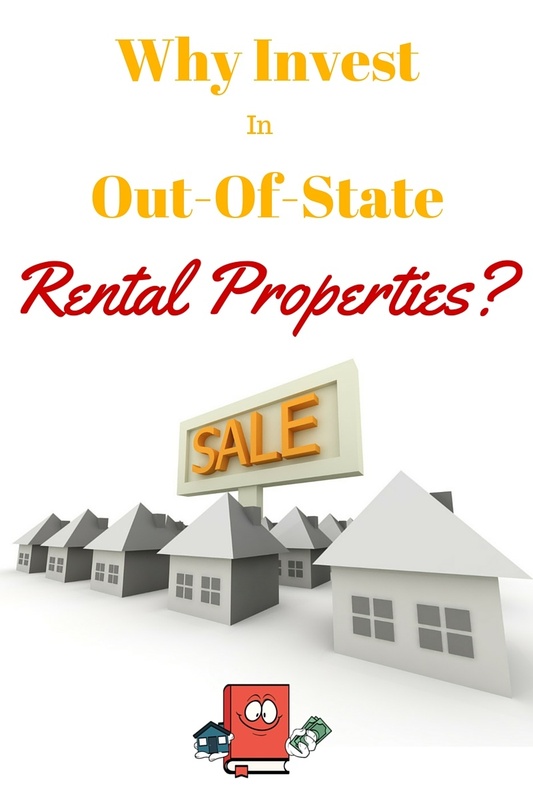 Do you want to invest in an out of state rental property? Whats holding you back? What cities are you looking at? I’d love to hear from you on this. Previous Article← What is a turnkey rental property? I agree that it’s really difficult to find the best rental property that can provide a secure monthly cash flow. 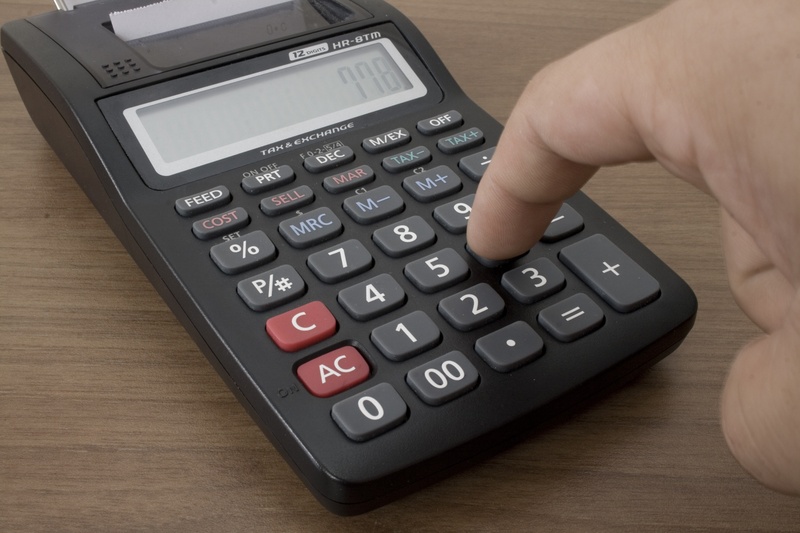 Real property investments are complicated, but once you know the ins and outs of the business, then you’re sure to get more than what is expected. Invest wisely by choosing the right property to invest on. What are your thoughts on purchasing turn key rentals in military towns? I think military towns are great cities to invest in rental properties. There is always an abundant source of renters with good pay and generally, most military personnel are responsible which is a great quality to have in a tenant. The only caveat I have is that if the base ever closes, it could lead to disaster. Not only would you have a hard time finding renters but you would probably also have a hard time selling. If you can find a military town that is not 100% dependent on the base then that is a win win for everyone. Interesting blog! Really resonant what we are doing with our investment. We bought a single family home at Portland because we could not afford a house in our city. Now we are thinking of buying a second home at Portland but a bit nervous how we are going to pull this through????!!!! This will be a third one! 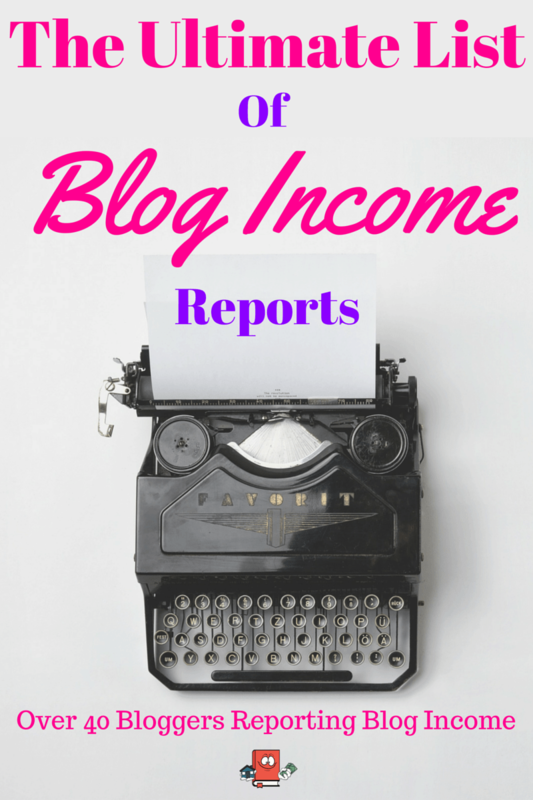 I stumble upon your blog while researching investing in real estate out of state. You keep it very simple and it is easy to read and find information. I already have one multi-family property in jersey city about 3 year ago, but I purchased it with help of a family member who is familiar with the area and helps me manage it. I cannot afford anything in jersey city anymore. I see many properties online that would make sense in terms of money, but my concern going into out of state area is vacancy. I think I got used to jersey city market which is very easy to rent. I think you touched on that issue here a bit on how to select what cities to invest in. How do you check type of employers in area and what companies are moving in and out of area? I would appreciate if you can share companies you work with to purchase and manage properties in KS, MO and IN area. Can you use my email that is submitted with this comment to send me information? Again, thanks for sharing all your rental properties information. Who manages your properties for you when you buy out of state? Do you worry about them since you don’t live close enough to check up on them regularly? I have a property manager that does all this. It makes life a lot easier, the problem is finding a good property manager. No I dont worry about them because I have a good property manager. I am thinking of purchasing a condo on the Angel Fire Resort in NM. Cheap cheap Cheap! Any advice? Possibly as a rental, possibly as a retirement home. Just be sure to know the area before you do it. So if you are local to the area and know its a decent place. Go for it as long as the numbers are good. If youre not local to the area, highly recommend you talk to someone local to the area so they can tell you the feel for it and I would make a trip out there to check it out in person.